A total of eight suspects have been arrested in raids at six different locations in connection with Wednesday’s attack near the UK Parliament, Britain’s top counter-terrorism officer has said. The raids were conducted overnight in Birmingham and at several other locations across the country. Police are currently wrapping up the final searches around Parliament Square. The attack left four people dead, including the attacker who died after being shot by an armed ministerial protection officer. One of the victims was a policeman, PC Keith Palmer, who was stabbed by the assailant outside Parliament. The 48-year-old had served in the Metropolitan Police for 15 years and was a member of the specialist parliamentary and diplomatic protection command. Another victim has been named as Aysha Frade. The 43-year-old Spanish teacher was on her way to pick up her children from school when she was killed on Westminster Bridge. She and another member of the public, a man in his 50s, died of injuries sustained on the bridge. The man has not been named. Paramedics fought to save both PC Palmer and the attacker on the ground outside Parliament, with Foreign Office minister Tobias Ellwood among those who rushed to help. Assistant Commissioner for Specialist Operations Mark Rowley said 29 people have been treated in hospitals, adding that seven people are now in a critical condition. The parents of three French schoolchildren injured in the attack have flown to London where the teenage boys are being treated in hospital. Two of the three boys are in a serious condition, but none are believed to have life-threatening injuries. Rowley noted that police still believe the attacker acted alone. “It is still our belief… that this attacker acted alone and was inspired by international terrorism. At this stage we have no specific information about further threats to the public,” Rowley said. Police say they know the identity of the attacker but have not made his name public yet. 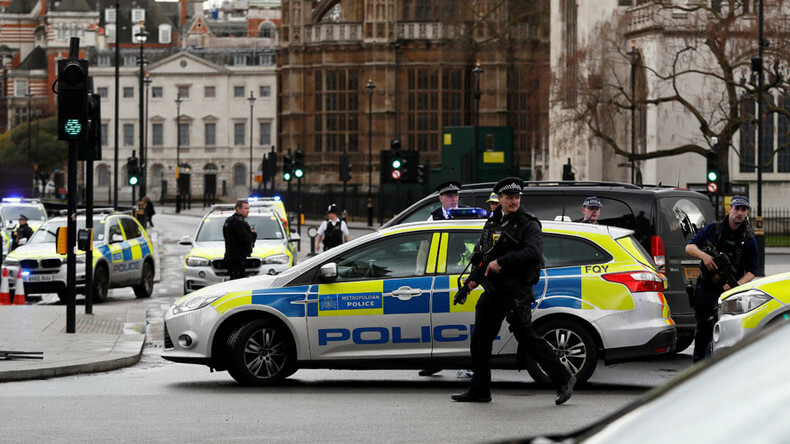 The vehicle used by the attacker to mow people down on Westminster Bridge was rented from the Enterprise car company, the business said in a statement. “We can confirm that the car used in the tragic attack in London yesterday afternoon was one of ours. 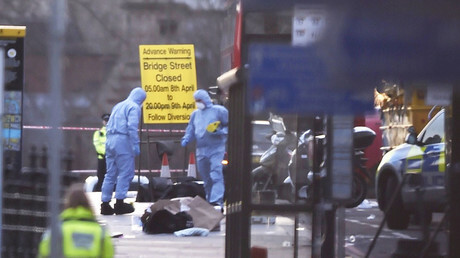 UK Defense Minister Michael Fallon said on Thursday that the attack may be related to Islamic terrorism in some form. “The police are investigating this man, his associates, where he came from. [They are] checking urgently whether other people were involved in this. Their working assumption is that this is linked to Islamic terrorism,” Fallon told BBC Radio on Thursday. He also stated that security around the UK Parliament will be reviewed. “The police and agencies that we rely on for our security have forestalled a large number of these attacks in recent years, over a dozen last year. This kind of attack, this lone-wolf attack, using things from daily life, a vehicle, a knife, are much more difficult to forestall,” Fallon pointed out, noting that “we’re dealing with an enemy, a terrorist enemy, that is not making demands or taking people hostage, but simply wants to kill as many people as possible. “This is a new element to international terrorism,” the minister said. 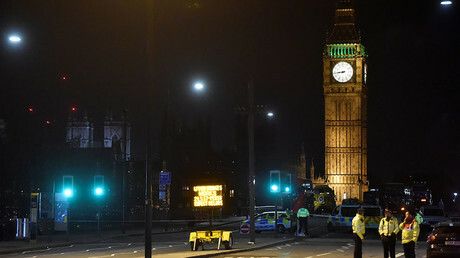 The attack on Wednesday started when the assailant rammed pedestrians while speeding across Westminster Bridge in a car. He then ran towards Parliament and stabbed a policeman attempting to block him, before being shot.